After a period of 8 years as Chair of NUST Norman Watson has taken the decision to stand down from his role, but will continue his involvement with the Trust as a member of the NUST board. 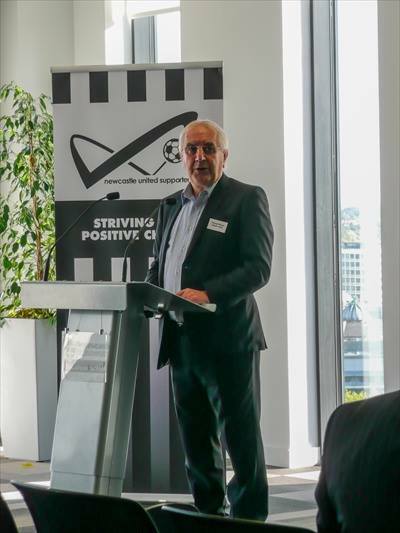 Norman, who joined the Board of NUST in 2010 and was immediately elected to the role of trust Chairman, has overseen a variety of issues in the role and has to navigate a way through the turbulent relationship between the club and its supporters under the ownership of Mike Ashley. His decision to step down from the role coincides with an upturn in the clubs fortunes under the stewardship of Rafa Benitez , who has consolidated the clubs position after promotion to the Premier League. ‘I’ve enjoyed my time as Chairman of NUST although obviously there have been some difficult times on the pitch, with two relegations in that period. 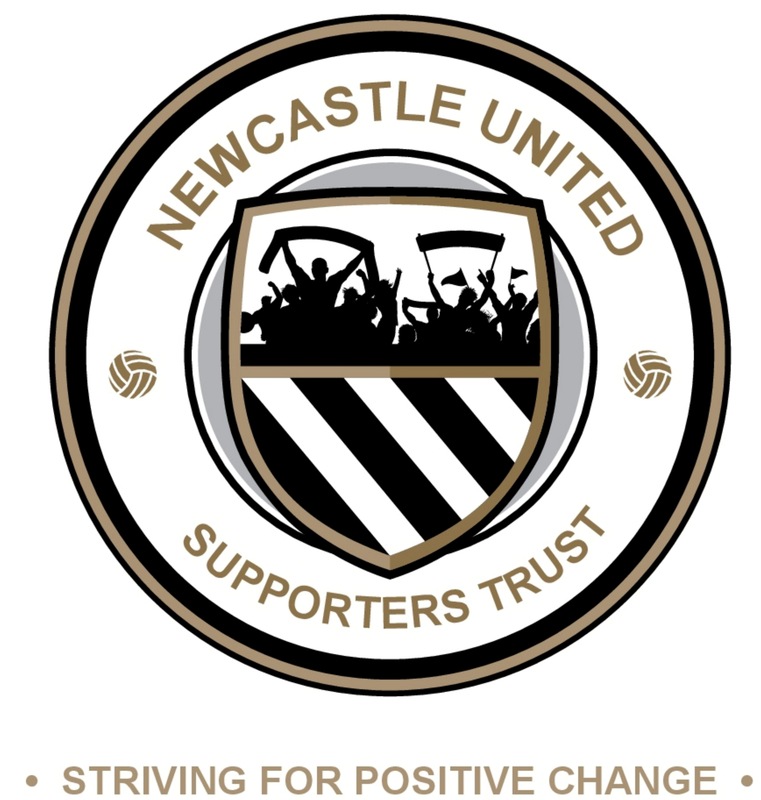 It has been a pleasure to be involved in initiatives such as the formation of our own Credit Union, the setting up of NUFC Fans Foodbanks, and the regular interaction with supporters who have requested help and support from NUST. Perhaps the most frustrating thing is being unable to brief our fan base on various ‘buy out ‘ proposals over the years where NUST have been ,understandably, signed to confidentiality agreements .I’m looking forward to continuing my role on the Trust Board and wish Peter all the best in his new role’. Taking over the role of Chairman will be current NUST Vice Chairman Peter Fanning who has worked closely with Norman over the years and is the present the NUST lead on a number of initiatives. As well as being the NUST member of the Fans Forum, Peter leads on engagement with the FSF, Premier League and Sky TV as well as being the first point of contact at the Trust for many fans groups up and down the country. Stepping up to the role of joint Vice Chairman will be current Board Members Michael Carling and Anthony Armstrong ,both who will be known to the NUFC fan base because of their respective involvement with True Faith fanzine and Wor Flags. NUST would like to thank Norman for his contribution in the role of Trust Chairman and wish Peter all the best in his new role.